Marmol Radziner are contemporary architects who have restored several mid-century icons, including, Richard Neutra’s Kaufmann House in Palm Springs, with this account offering up pictures of their impressive array of projects. Owners of the Frost House, Bob and Karen, built and decorated this prefab house following the mid-century modernist aesthetic. 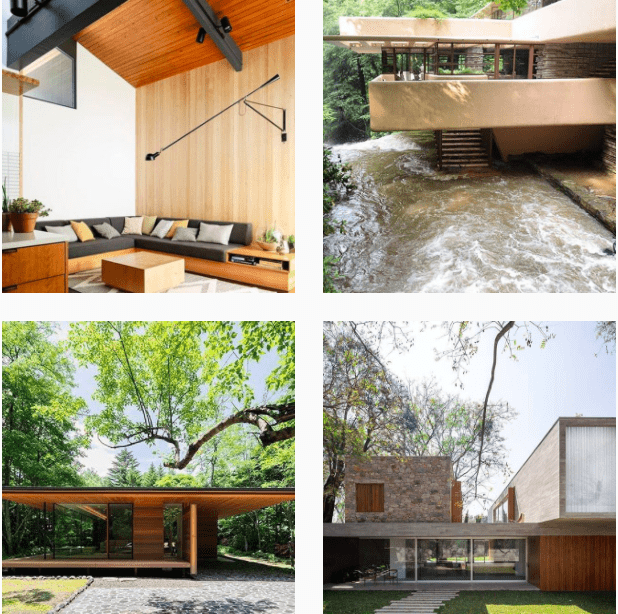 Through their Instagram account, they have been documenting their everyday going on in the house: you can find our article on the house here. 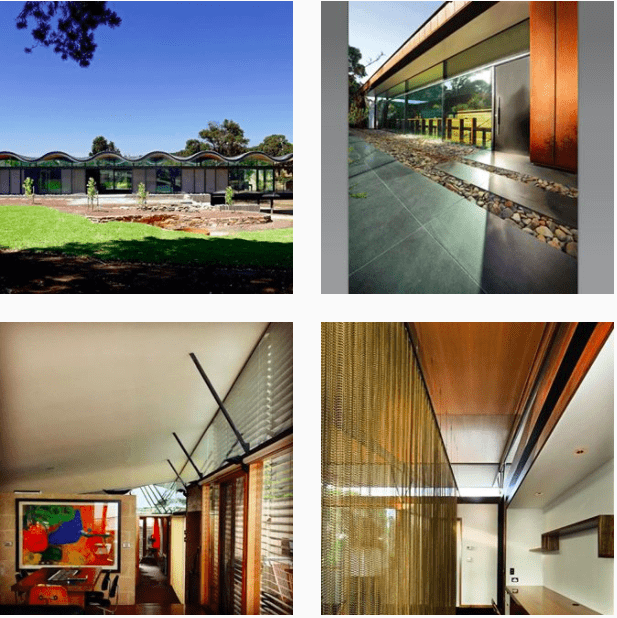 Along with capturing lovely images of the Australian landscape, Sydney-based David Seeley Architects also post pictures of the many beautiful houses they have built in the New South Wales area, including the wonderful Lauriston House, which we covered recently on this site. 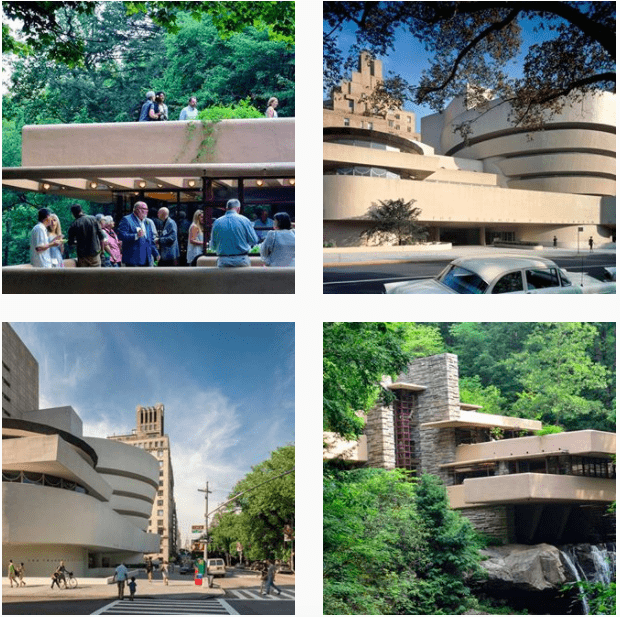 This is the official account for Frank Lloyd Wright’s masterpiece, Fallingwater, with pictures of the house, its surroundings and other related goings on interspersed with choice pictures from the rest of the great architect’s oeuvre. 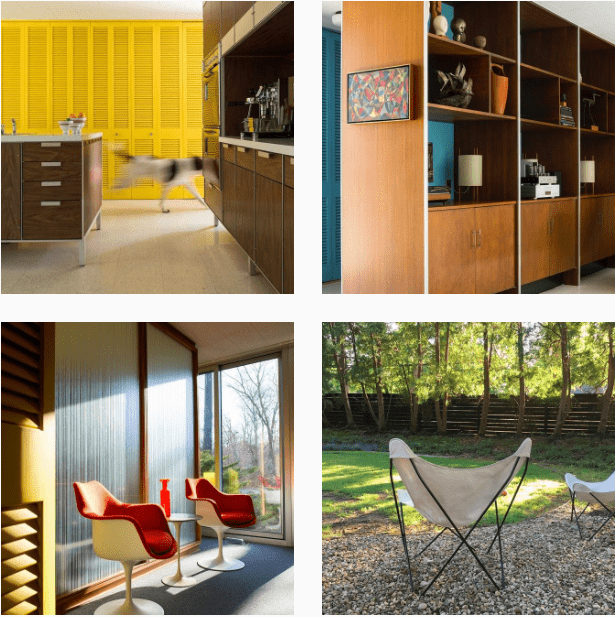 And of course, a list of mid-century Instagram accounts wouldn’t be complete without mentioning our own! You can find regular updates of all our coverage together with regrams of posts published by some of our favorites instagrammers.